A few months ago we had the privilege of traveling to Colombia with a team from Redeeming Grounds. 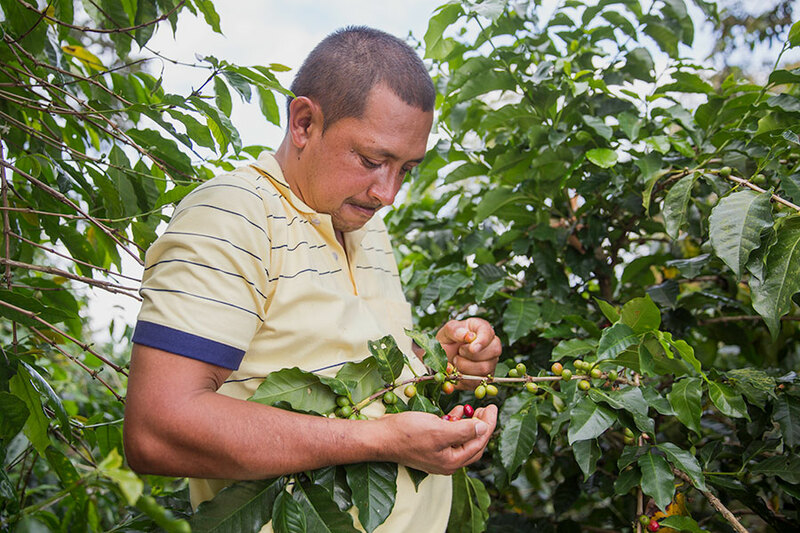 I have already talked a bit about the towns we visited and our afternoon at the National Coffee Park, but I thought was time to talk about the real reason why we were in Colombia: some incredible coffee farmers. Meet Richard, Pablo, and Christian. These three men prayerfully and bravely cut down their Coca (cocaine) plants in order to stop the violence in their community. They live with their families in a zone of Colombia that has been impacted by Guerilla conflict for decades. 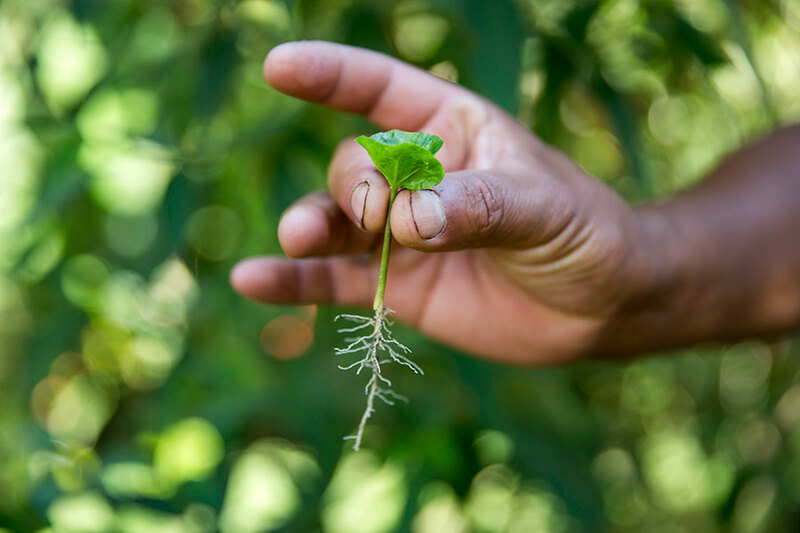 After years of farming coca under the supervision of the Guerilla they saw their community was suffering and decided to do something about it. Their solution? Farm coffee instead. It turns out that the beautiful mountains that they call home are just not great for growing coca- they grow even better Colombian coffee. 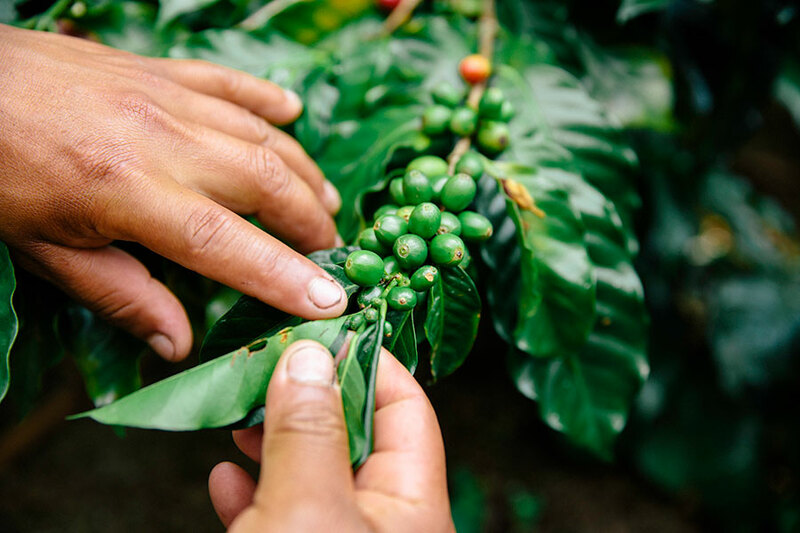 Redeeming Grounds was founded when a local pastor and two men from Washington, DC met at a Christmas party and decided to support these brave farmers by creating a coffee company in the United States. 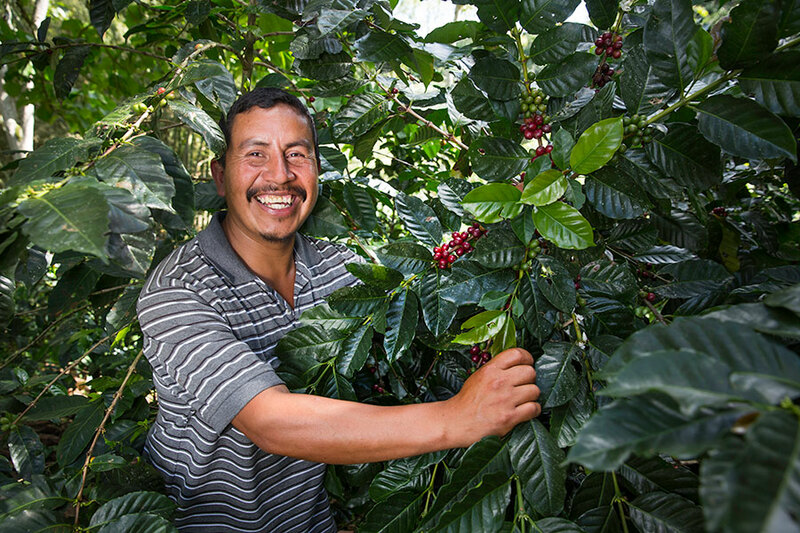 They successfully imported their first batch of coffee earlier this year and let me tell you from lots of experience: it’s delicious. 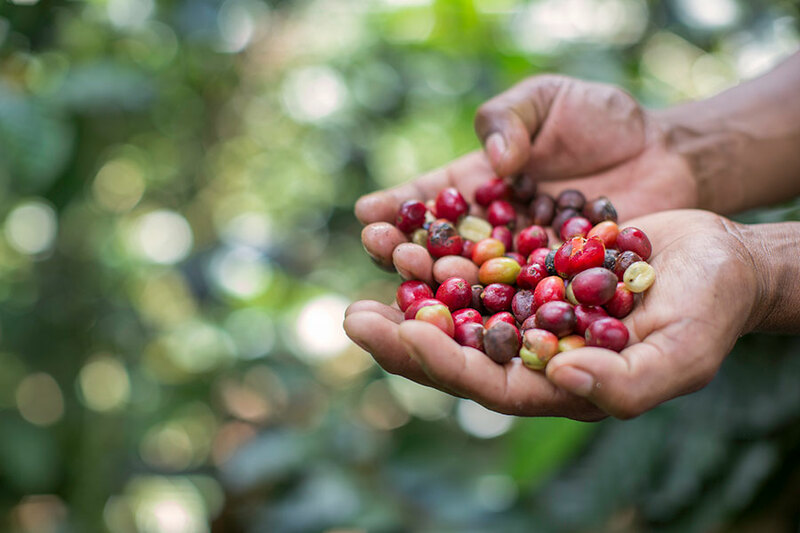 The Redeeming Grounds team is working to bring this concept to conflict areas all over the world and change communities for the better, one bag of coffee at a time. It’s amazing what happens when people not only witness problems, but talk about solutions and then actually ACT on them. This is unfortunately quite rare and very inspiring to me. 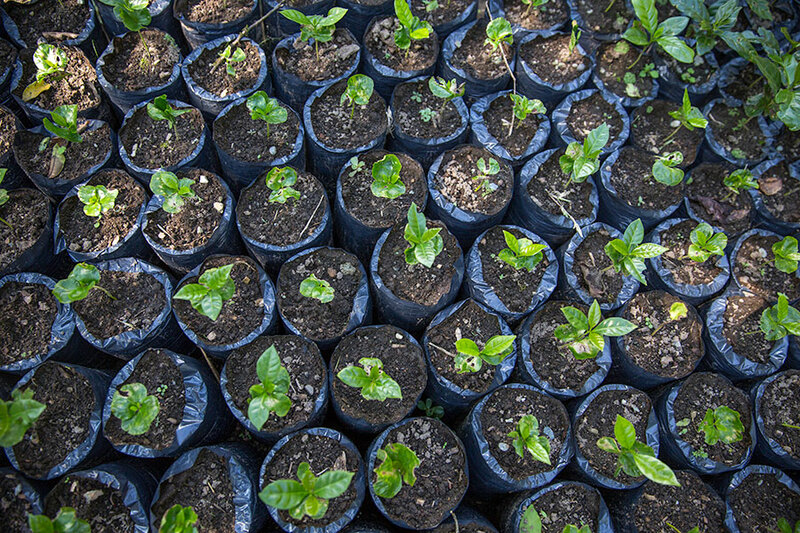 These little baby trees will one day grow delicious Colombian coffee and change a country for the better. Some many metaphors, so little time. I am well aware that the quote “be the change you wish to see in the world” is incredibly over-used, however, I’ve found that the concept isn’t. What world-changing ideas have you had? Maybe it’s time to act on them. I know I need to. 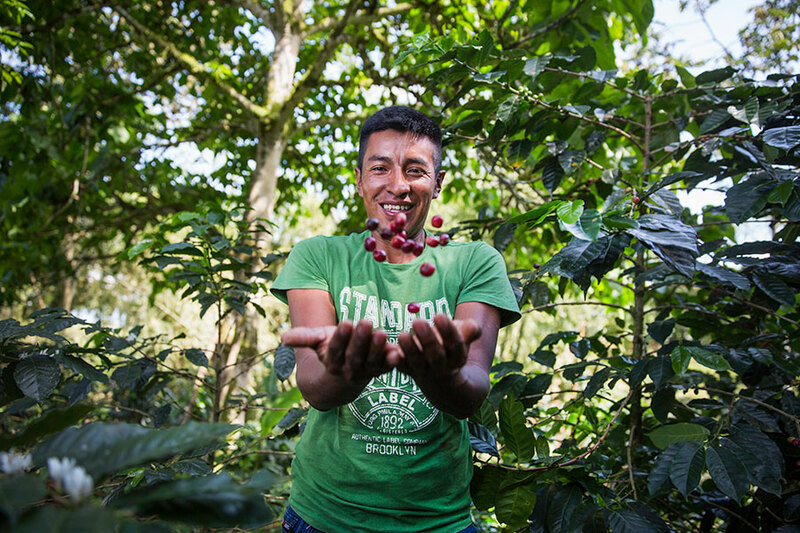 This little coffee plant is changing the world. How can we? I hope you are inspired by the Redeeming Grounds story. 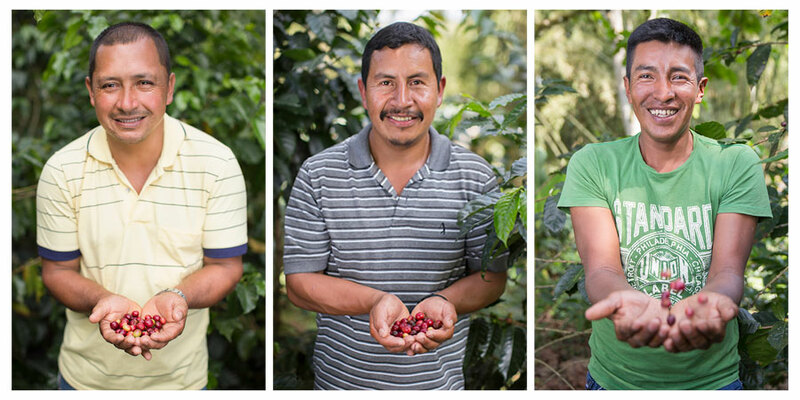 If not to change the world, then at least to buy some coffee and help these guys do it. I am excited to be working some great people to continue to tell this inspiring story later this fall. I can’t wait to continue to share it with you. Now, go buy some coffee, change the world, and ACT.